Graylaw Freight distribute products on a day to day basis between the UK, Isle of Man, Ireland and Europe. Our road services are convenient which guarantees we distribute your consignments efficiently and consistently. We have suitable infrastructure to transport your products safely and effectively, this is because we have infrastructure that can cater for hazardous goods transport and bulk shipping needs. 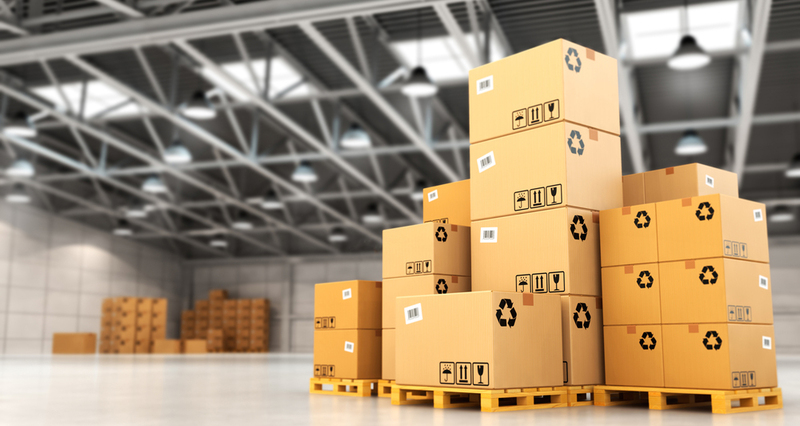 No matter what shape, size or quantity you want to ship, you needn’t worry about your products – here at Graylaw we take care of your products as soon as they come into our possession until they’re delivered! We are able to distribute various types of products too, so if the conditions have to be controlled, Graylaw Freight have vehicles that are designed for temperature controlled distribution, ensuring that quality of your products is maintained.